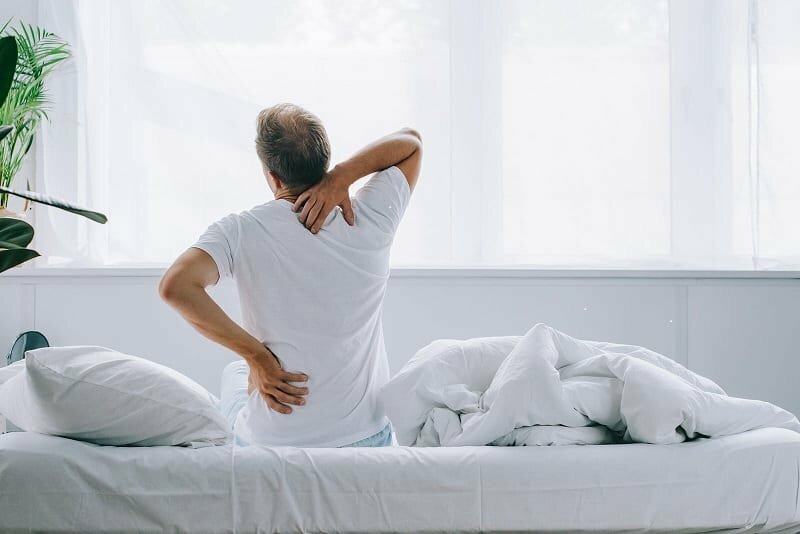 Waking up after a half satisfactory night sleep from your alarm clock sound could be quite a piss off and could overly make you want to hit the snooze button to elongate your sleeping time to some additional minutes. But in so doing, you could actually be endangering your health, by causing your body and brain to be confused on how to react. 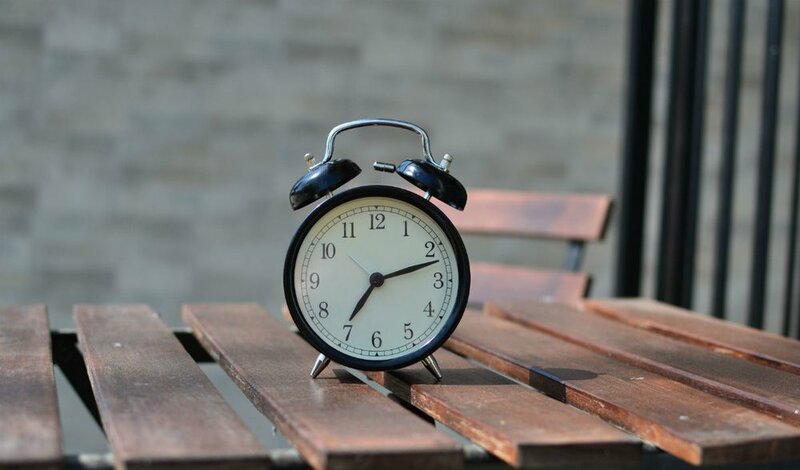 Medical researchers have proven that it isn’t really a wise decision to utilize the tempting snooze button as it could cause an extended sleep inertia period. Sleep inertia as explained by medical experts is the groggy feeling relating to early morning wakes. Usually, this state doesn’t exceed past 15-30 minutes before the whole body, and the mind becomes alert to break of dawn. But in the case when it involves early sleep cycles or stressed up slumbers, the time could go on for as much to 2-4 hours that morning. Deep sleep cycles awakening is more tensed than light sleeps. The moment you press the snooze button after your alarm sound goes off, you disrupt the reactions of the hormones already released to your body, tricking them to make it seem you’re going back into a deep, long sleep. But when you are abruptly woken up after a 10 minutes break from your sleep, you risk your body and mind being pulled on all sorts. 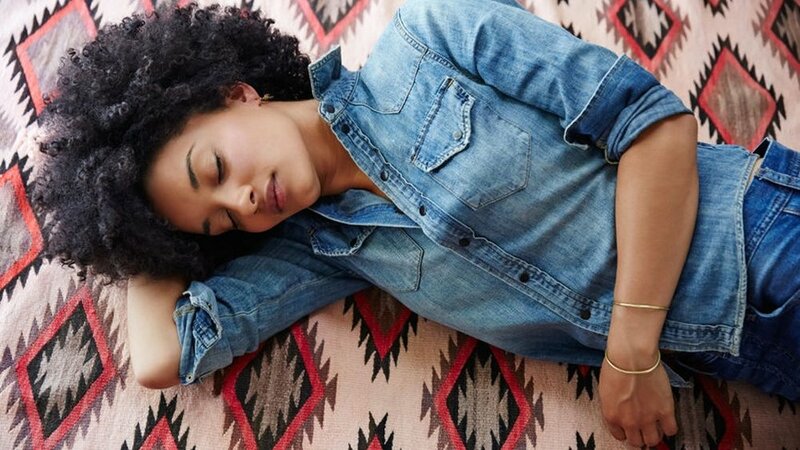 Some medical experts report that a snooze sound after your tricked sleep may negatively affect the remaining part of your day, causing you to be less productive all through. Studies have proven that interrupted sleep after an extensive night can make the body fatigued all through the day. However, it doesn’t stop there. Since the body reacts to repeated metabolism, it is prone to getting used to regular routines, and that includes sleeping and waking time. However, once you begin hitting the snooze button continually, thereby disrupting your sleeping routine, the body begins to get confused as to what time to really adjust to. The big deal is when your body is not sure of which time to sleep, you could spend quite a lot of time turning and rolling on the bed without getting sleep when needed. 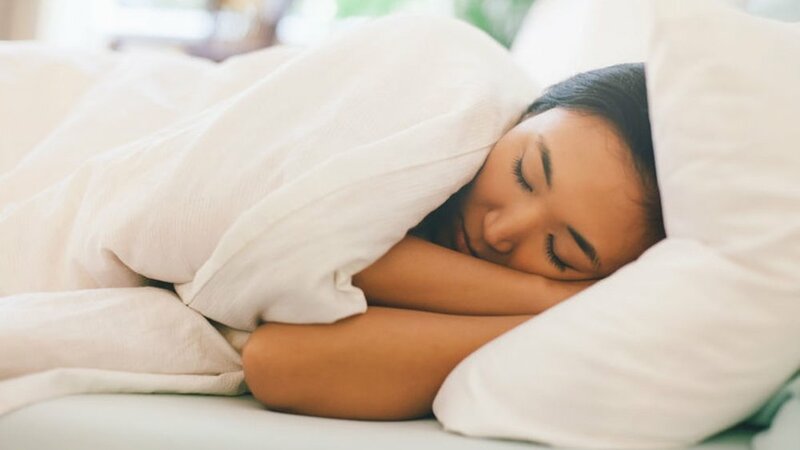 This can be a major contributing factor toward getting enough sleep, which before long, starts telling on your system and thereby decreasing efficacy, heighten stress, increase inflammation and also lowering immunity. When your body is not routinely inclined toward sleep, you risk making the body confused on how to regulate sleep. Not too long, these repercussions start adding up, and it is only a matter of time before you start losing focus and getting seriously sick, which could aggravate into more life-threatening health problems such stroke, High-Blood Pressure, and intense cognitive decline. Compounded stress from lack of quality sleep could lead to serious health challenges. Tips On How To Handle The Negative Influence Of Interrupted Sleep. 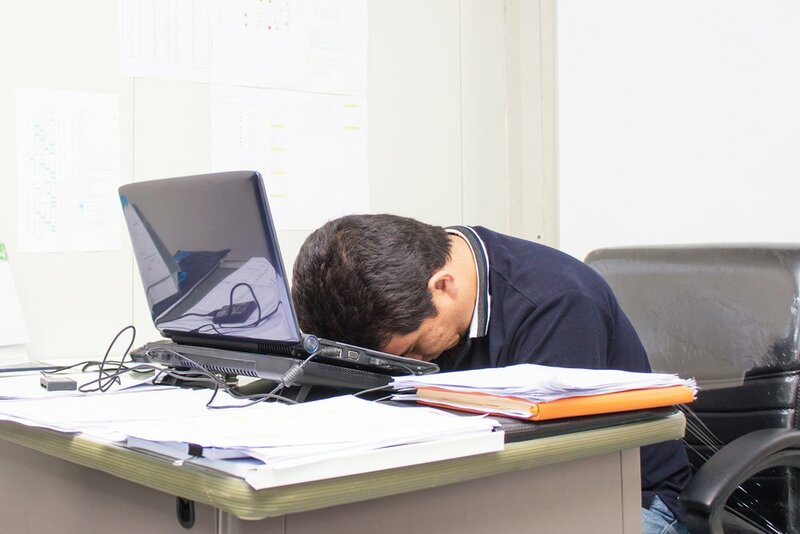 Having explained the negative effects of short-interval interrupted sleep, some experts went ahead to provide top tips for ensuring quality rest after a possible long night. These tips however, include drinking decaffeinated coffee and avoiding power naps. Following the tips from these medical experts would aid better livings. Conclusively, there have been research that proved that the average Britain sleeps as much six hours per night. The poll brought about an investigation that revealed that only 2,000 adults and just 38% of the whole population manages to sleep eight hours, only twice every seven days.